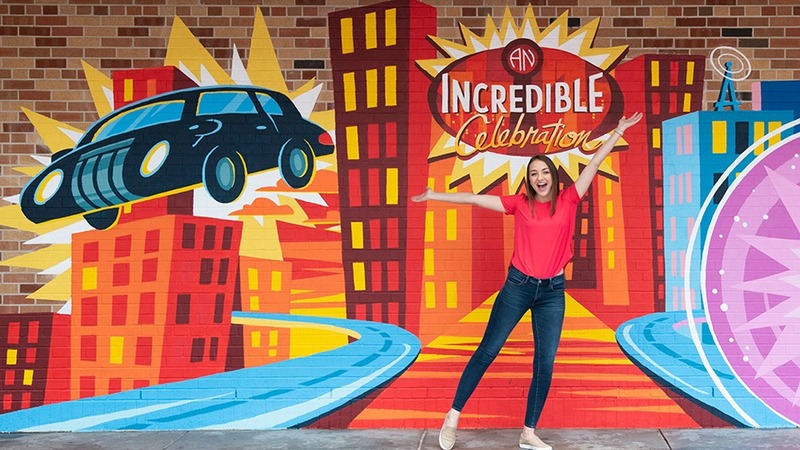 Walt Disney World has just introduced some new PhotoPass opportunities at Hollywood Studios as a part of their “Incredible Celebration” that’s taking place through September 30, 2019. 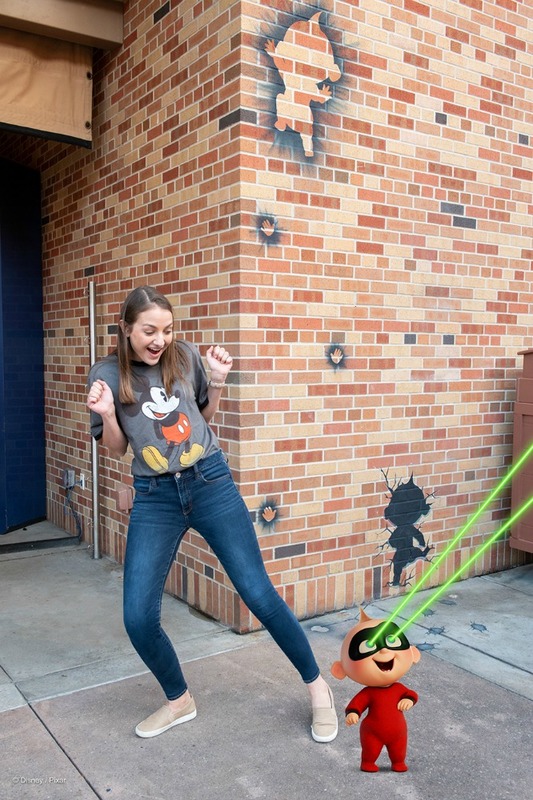 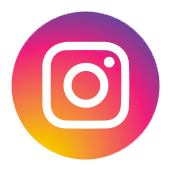 This first one shows baby Jack-Jack with his laser beam eyes inserted right into your photo allowing you to make up fun poses with your family. 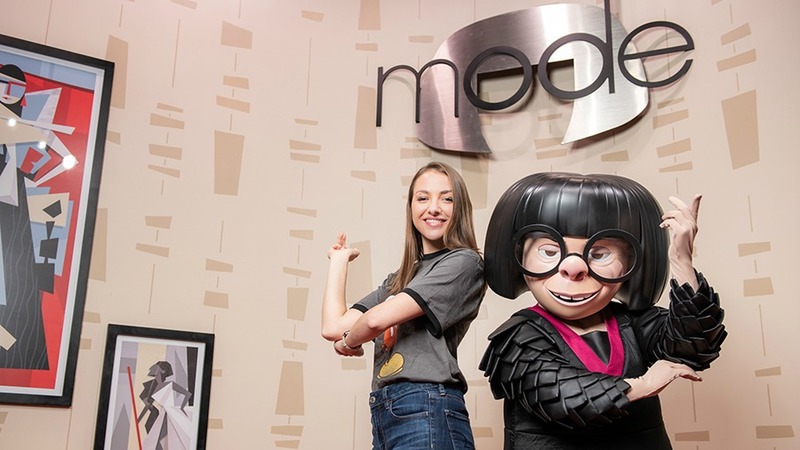 Edna Mode is on-hand for meet-and-greets as well. 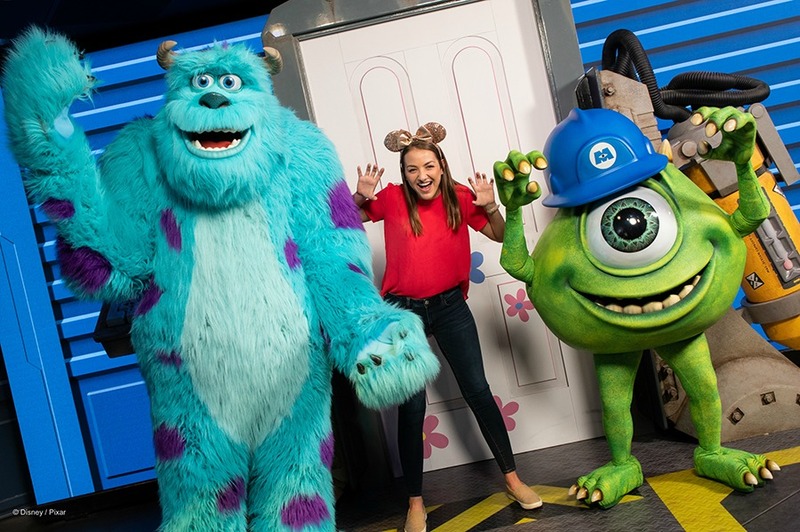 Guests can now find Mike and Sulley from Monster’s, Inc. posing together inside of the Walt Disney Presents attraction. 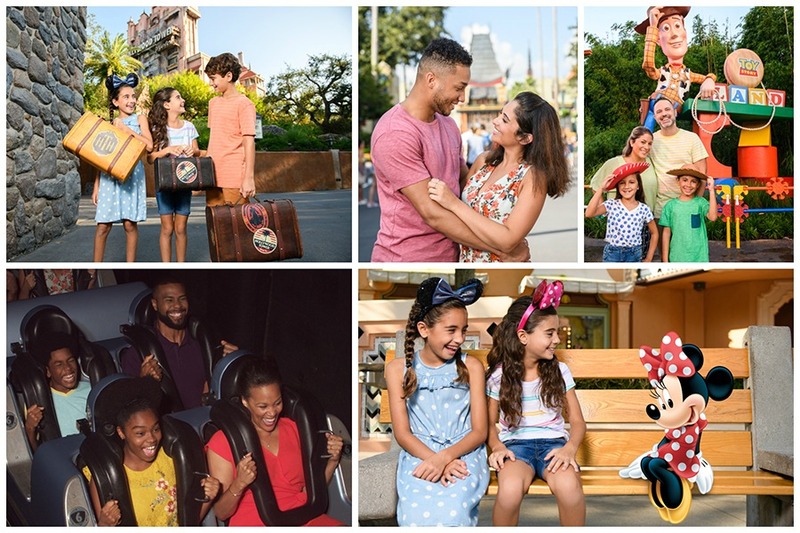 Be on the lookout at other spots around Disney’s Hollywood Studios for additional PhotoPass opportunities such as in front of the Tower of Terror and park benches on Sunset Boulevard.